Sometimes it can be tough to get away for a retreat with school and work, so we bring the retreat to YOU! 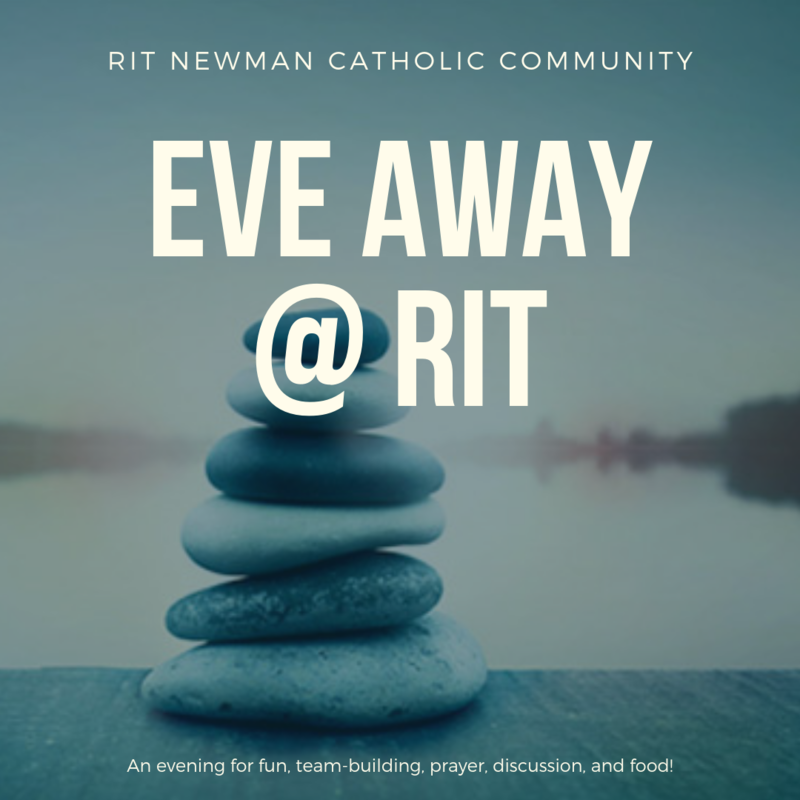 A busy person retreat is an opportunity for you to spend time with one of Rochester's amazing Sisters of St. Joseph right on RIT Campus to talk, pray, and reflect. Sign up on the sheet outside the chapel after mass, or email Kim at kpwccl@rit.edu to sign up by March 3rd! Eve Away @ RIT is a perfect opportunity to get "away" (on campus) for an evening to bond with each other, make new friends, build on current friendships, and focus on how God is working in your life in many ways. 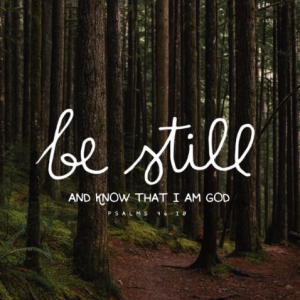 These evening retreats include dinner, ice breakers, team-building, prayer, discussion, music, and a lot of FUN! They're free...and as always, ALL are welcome! Saturday March 30th 6pm-10pm - Come for dinner, team-building with Camp Stella Maris Staff, and some group discussion/prayer. Can't wait!